The writer, Alireza Komaili, is a member and researcher at the International Union of Unified Ummah. The West Asia region is beset my many problems but the solution to these crises lies not in imitating the West or its prescribed policies but in adhering to Islamic principles as shown by Islamic Iran. 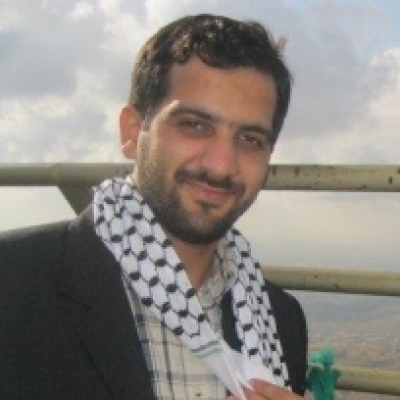 The writer, Alireza Komaili, is a member and researcher at the International Union of Unified Ummah.